With each new season, we want to update our wardrobe a bit and add a few dresses. For Spring, flowy dresses with colorful designs are on the wish list! Whether you wear dresses to work, to your job or to church, this Spring I’ve seen several dresses that have caught my eye! Last week I went shopping for an Easter dress here in town. Because I’ve been working so much, I didn’t have a lot of time to search for an Easter dress online. I live in a small town so local shopping is limited. 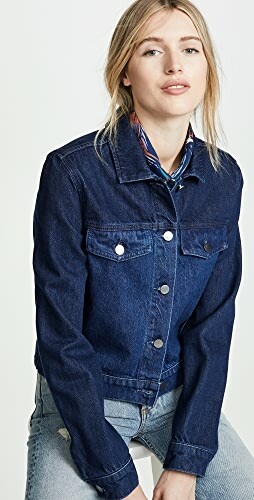 We don’t have a Nordstrom, Loft, Madewell or J Crew, which are a few of my favorite stores to shop. We do have an Old Navy, but I wanted a dress a bit more dressy. While my daughter and I were at the local mall, I found a dress at Belk. Their Crown & Ivy line reminds me of bit of Lilly Pulitzer or Kate Spade clothes! Anytime I shop for dresses, I like to make sure I can wear it different ways, getting the most wear for my money. In this blog post from last week I shared how to wear an Easter dress several ways with your capsule wardrobe. 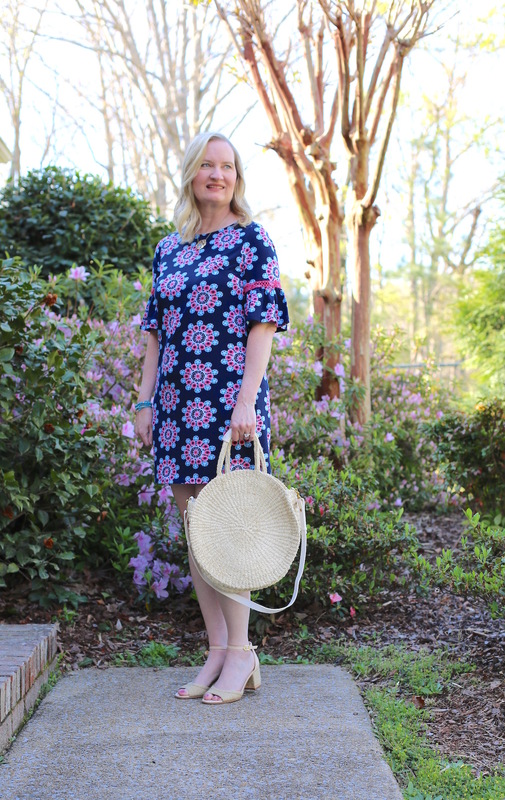 When I was looking for an Easter dress, I wanted to find one in the same color scheme as my Spring capsule wardrobe, which has navy as the base color. I found this Crown & Ivy dress (different pattern) and wore it to church on Sunday. I can also wear the dress later with my denim jacket, my navy cardigan and my blush cardigan. bell sleeve dress (same style, different pattern), also love this one and this one! Let’s talk Straw Bags for a bit! 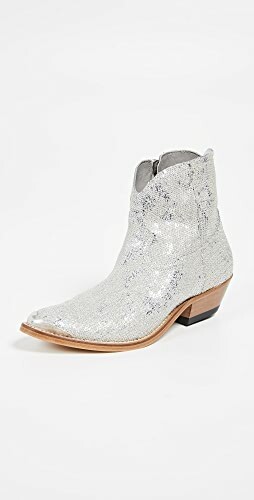 They are popular this Spring and are trending on Instagram. I bought my Clare V. Round Straw Bag (similar) last year and love carrying it. 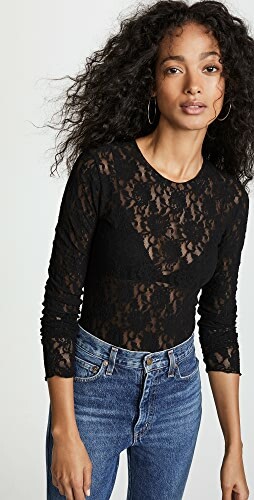 It also comes in a petite size in a Blush color and a Black color as well. A straw bag really brightens your outfit and the neutral color will coordinate with any shoe color! This round tote/shoulder bag is beautiful and is under $50! This pompom embellished round straw tote is popular among bloggers. For a dressy straw bag option, this raffia clutch with fringe will be a perfect accessory for your Spring and Summer outfits! 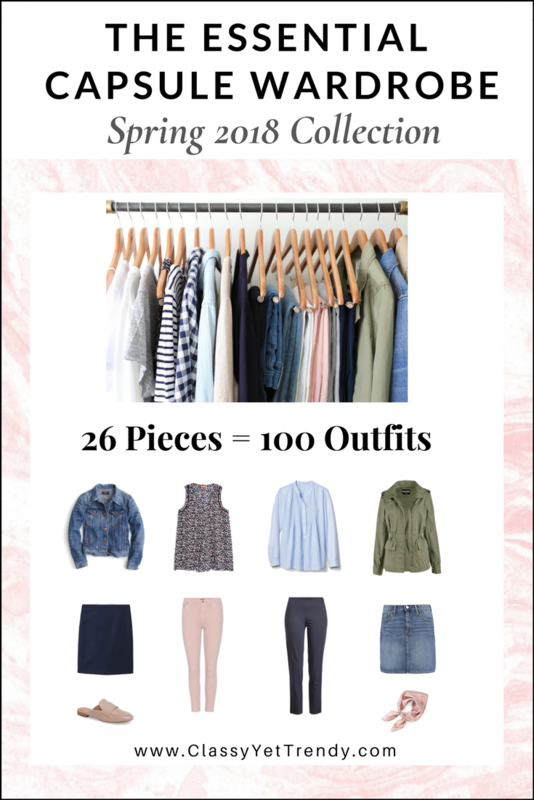 Do you have your copy of The Essential Capsule Wardrobe: Spring 2018 Collection eBook? 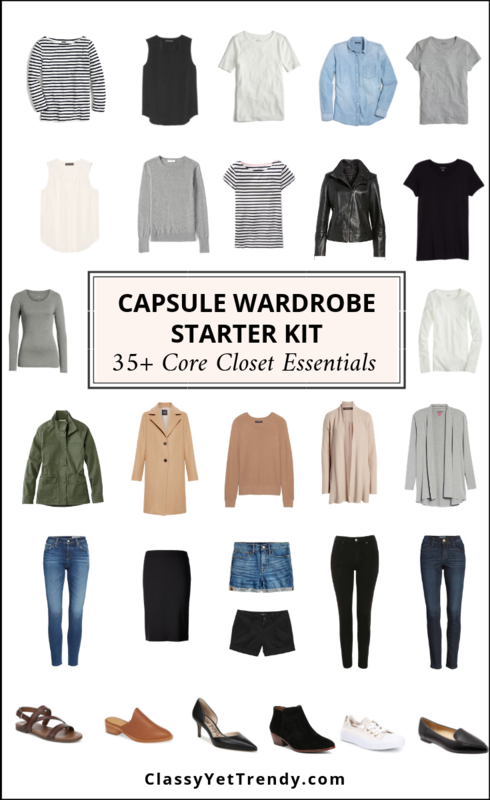 This eBook is a complete wardrobe plan that uses mostly core closet essentials, most you may already have in your closet, with a few trending items! 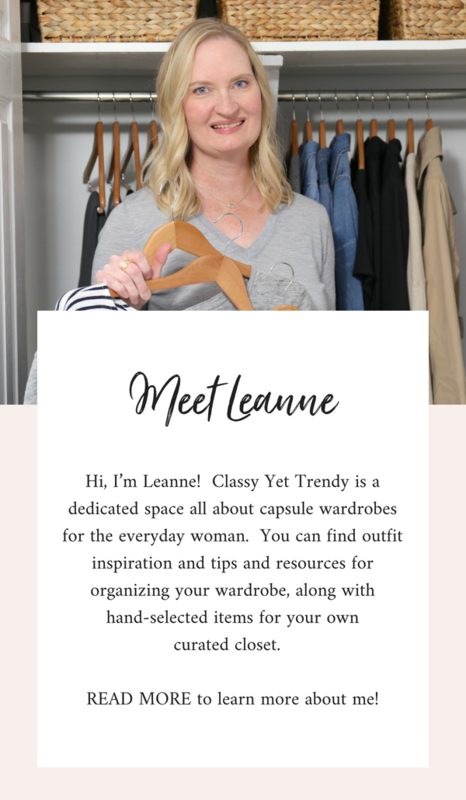 Thousands of women have transformed their closets and are currently using several of the eBooks in the eBook Shop. 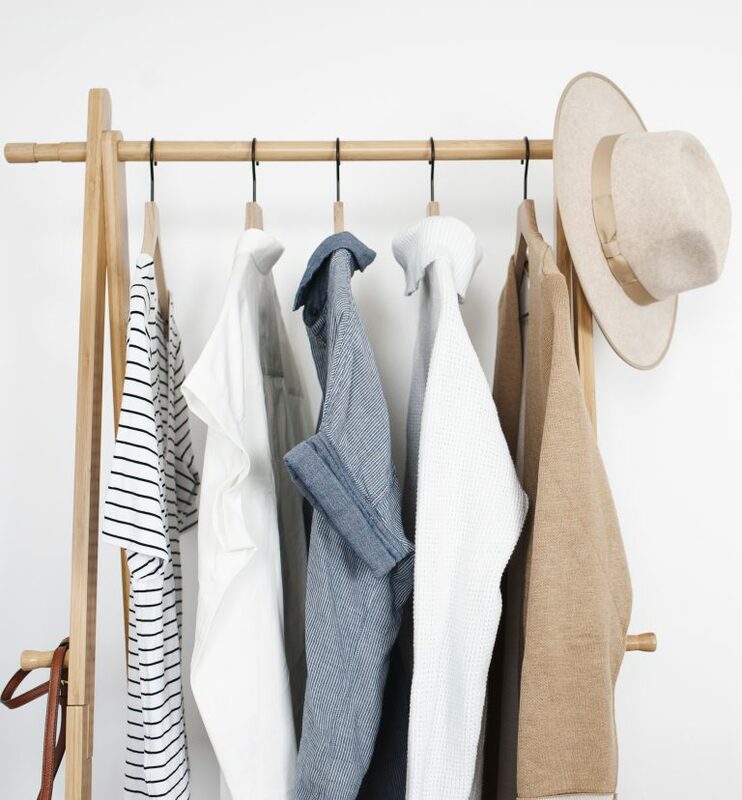 You can get yours today in the Capsule Wardrobe eBook Shop and transform your closet and get dressed quickly everyday! I LOVE your dress, the pattern and colors are so pretty and I’m crazy about bell sleeves! I absolutely adore this outfit! Everything about it!! I need to get me one of those purses! Pam, I love my straw bag. 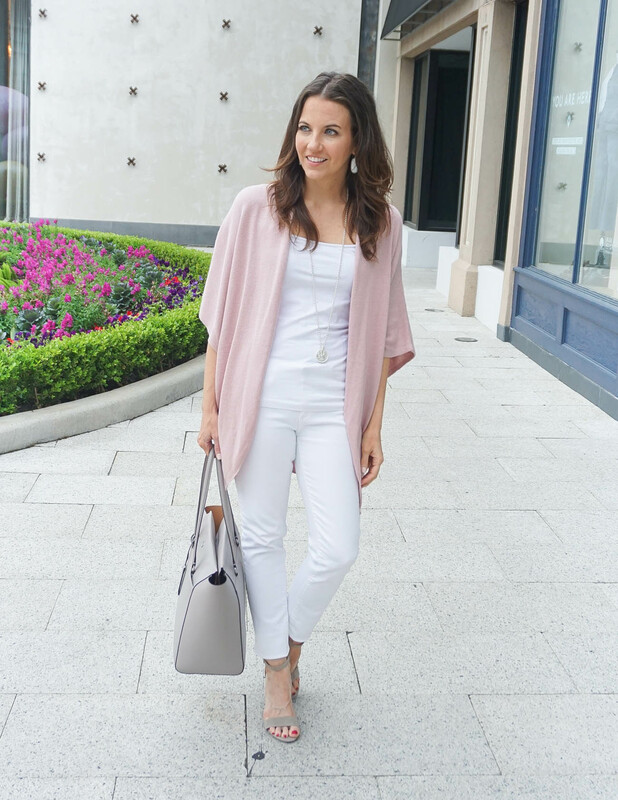 I’ve seen several from fellow bloggers that are gorgeous and are definitely trending this season! I love the print and silhouette of your dress! It’s very pretty and eye catching. Wow! Gorgeous dress! I love the colors and the patter. And that bag is amazing! I think your Easter dress is lovely, especially paired with that straw bag and nice sandals! and I’m with you on a dress that can be worn several ways. I wore a dress I found on clearance and styled it 3 ways and I think I have another idea forming. Thanks so much for hosting and providing heresy content! Thank you Chrissy! That’s great that you found a dress on clearance and getting to wear it many ways! This dress is adorable. You look so classy romantic in it. Urban Outfitters has a really great straw bag too for only $50 that I am thinking about getting for summer! Thank you Jules! 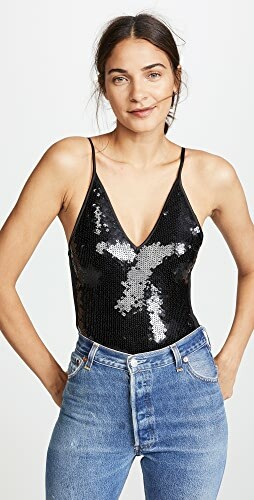 I saw that straw bag at Urban Outfitters online and I love it! Yes to getting the most out of your dress…although usually I end up wearing it the same way EVERY time…I just have to keep track on how often I wear it! hehe. I love your straw bag. I’m kicking myself that I gave mine away a couple of years ago. Oh well, I guess I just need to go shopping!! Love your floral dress! And it pairs so well with the circle rattan handbag! what a lovely dress! and I’m soooo here for the straw bag trend !! What a fun look—I feel like I’ve never seen you in such a bold pattern before! 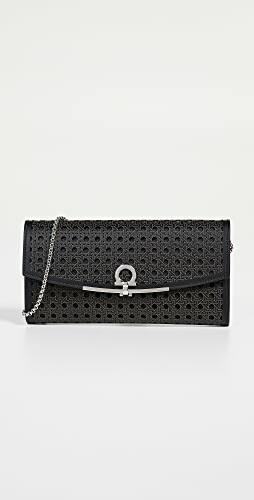 And I absolutely LOVE your Clare V. bag—think I need one of those this year! LOVE this dress on you! What a fun pattern and perfect for spring. That straw bag is pretty darn cute too. Happy Wednesday! You look beautiful in this dress. I love the blue and pink colors and that pattern is so unique. I also am totally eyeing that straw bag! It’s perfect! I adore the bell sleeved dress featured in this post. The pattern is so beautiful! 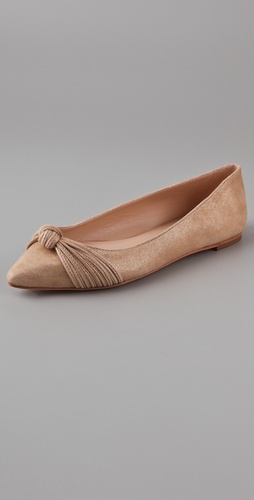 Shop Red Flats, Sam Edelman Flats, Embellished Sandals, Rebecca Taylor Blouses and more. Get this widget.